Welcome back to another edition of our weekly "Stan, What's New" feature, where we take a look at all the goodies that have just been added to Australia's own streaming platform, Stan. The TV season is beginning again, both here in Australia, and also in the U.S., and so we have a couple of great shows returning. Bridgette is back in the comedy series SMILF, returning for its second season. There is also a new season (the fourth and final) of suspenseful Scandi-noir series The Bridge. 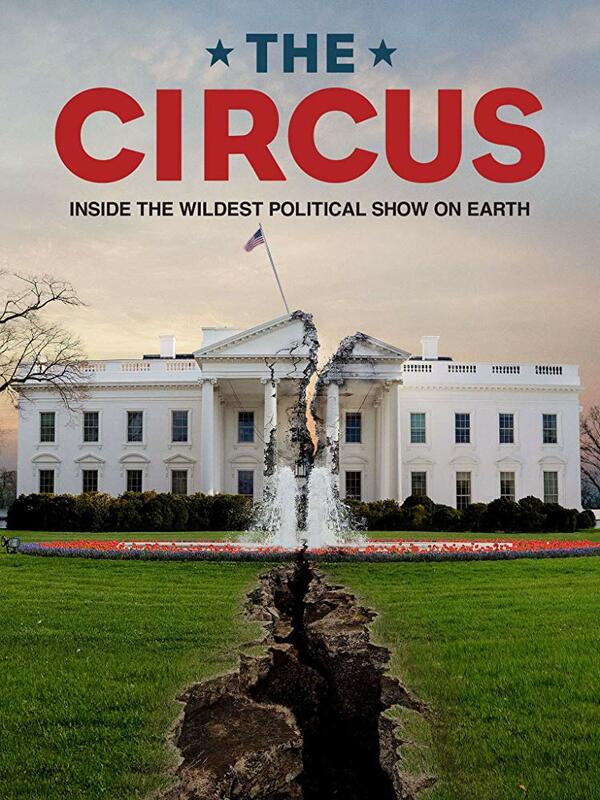 The Circus returns for a fourth season look at the political dysfunction in the U.S., and just in time really, what with the mid-term election results and government shut-down all happening during the hiatus between season 3 and 4. Lots happening with movies too. Those looking for something new to watch should check out Jamie Foxx's Sleepless. I said new, I did not say good, be warned. Ah, the magnificent Tom Selleck. And more specifically, his magnificent moustache. And he (and his moustache) is in fine form in Quigley Down Under. Shot entirely in Australia, this Western from the early '90s is actually a great bit of fun, and it also stars the late and great Alan Rickman. A couple of foreign flicks to watch out for too, including Breathe (Respire) and Black Souls. Those interested in a great documentary on the important role of journalism in maintaining our democracy should check out All Governments Lie, about the life work of American journalist, I.F. Stone and his crusade against government deception.